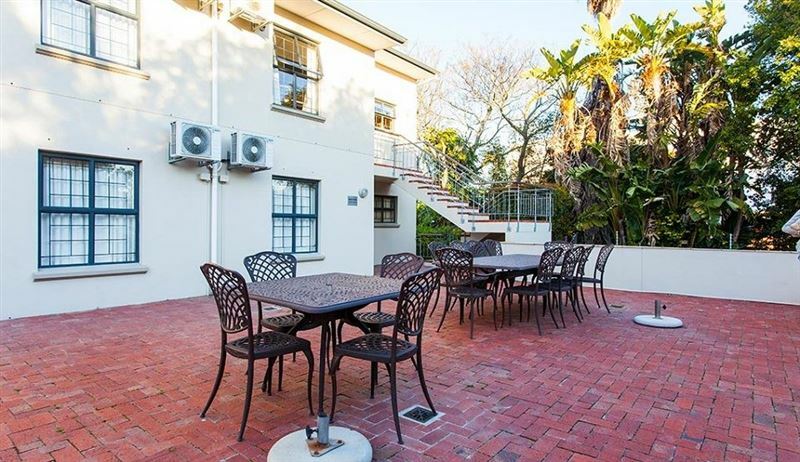 Vino Self-Catering Apartment is situated in the beautiful Stellenbosch amongst the Boland Mountains in the well-known Winelands of the Western Cape, a 50-minute drive from Cape Town, and even less from Cape Town International Airport. 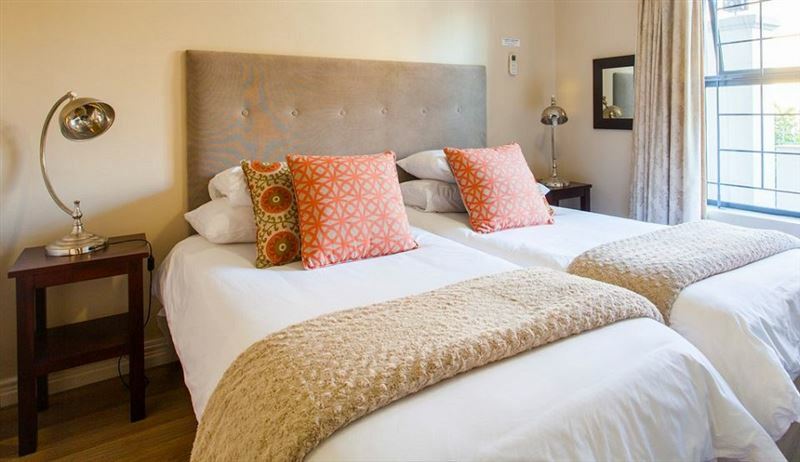 The self-catering apartment offers you the best amenities; two bedrooms with en-suite bathrooms. 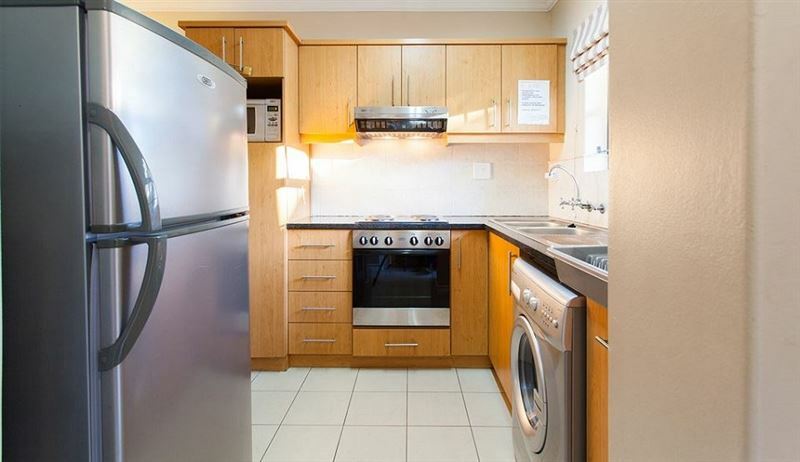 There is a fully equipped open plan kitchen with a fridge, an oven, a stove, a microwave and a washing machine. 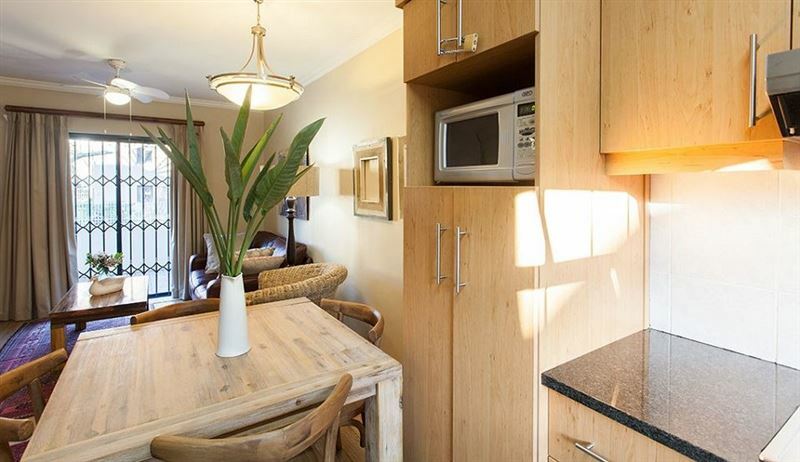 There is a living room with satellite TV, air-conditioning, electronic safe and hair dryer. 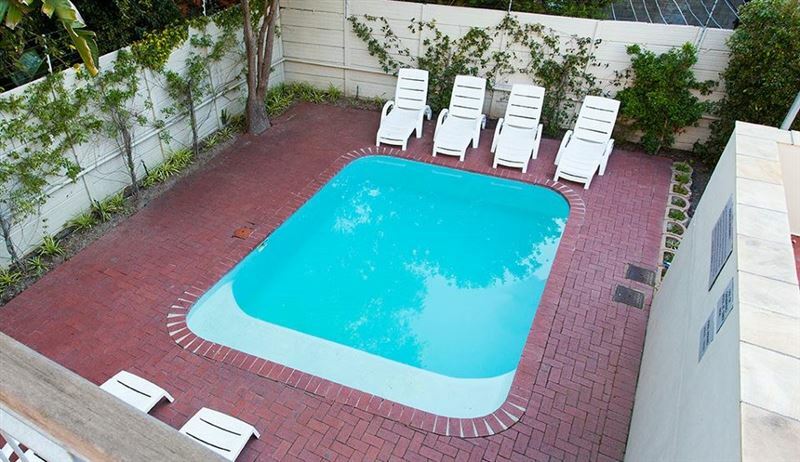 Cool off in the swimming pool or relax on patio and balcony.Stellenbosch has many restaurants, set both in the town and on many of the wine farms. 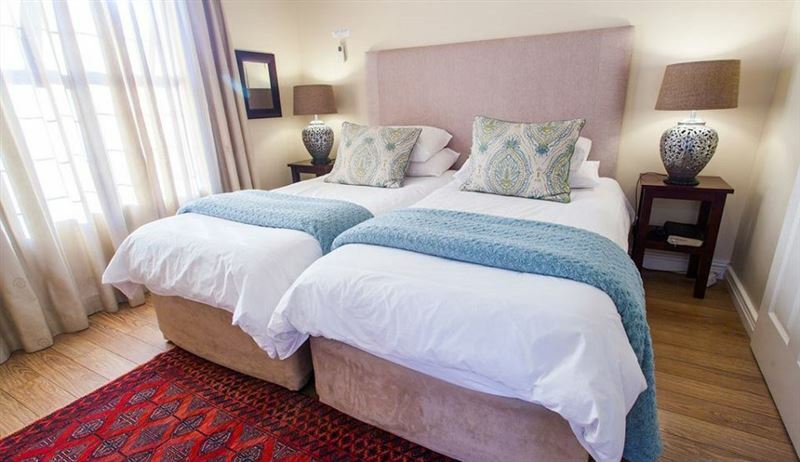 Some lie snuggled amid vineyards and atop a hill, while others are perched 300m above sea level with panoramic views over False Bay and Table Mountain. 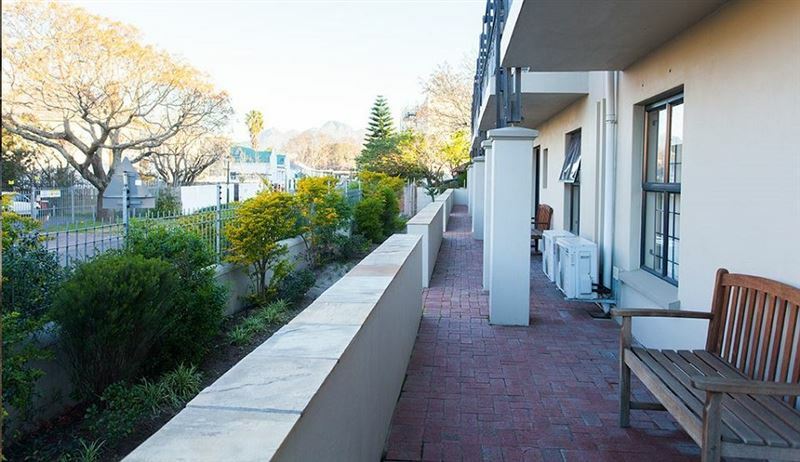 The centre of Stellenbosch town is colourful and walkable and on any given morning walk or afternoon stroll, you’re sure to find a café or coffee shop to stop for a while. 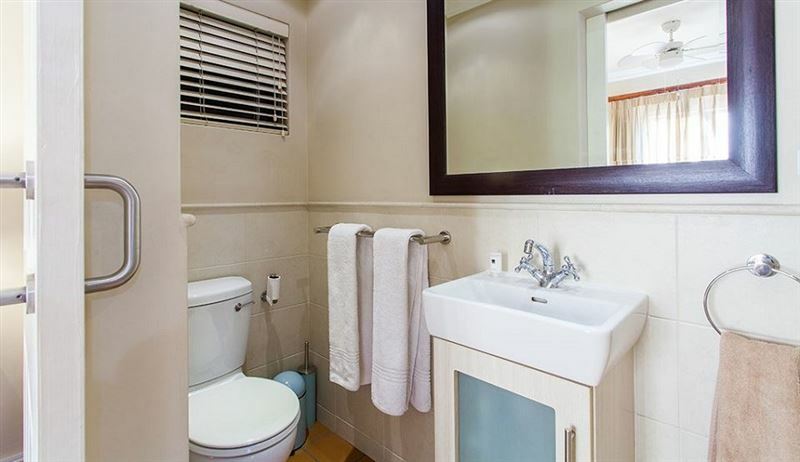 A beautiful apartment. We felt totally at home as we used the apartment as a base to explore the university for our daughter who will be enrolled in 2018. We will definitely stay there again. 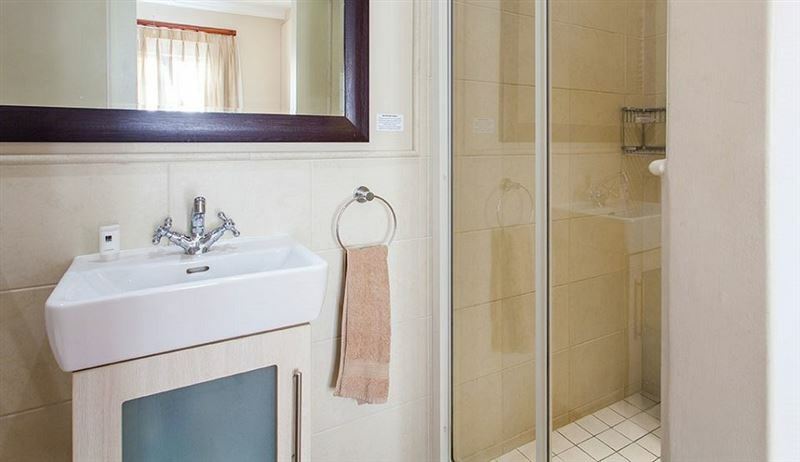 Request a quote from Vino Self-Catering Apartment at no obligation.